the color RED to be our motif for this year! 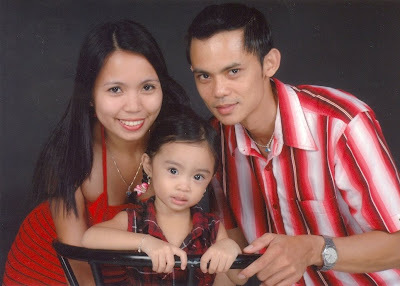 wow, ganda ganda naman...nice kaayo mo dri mem..
You have a cute family. thanks for sharing. You all look wonderful in both photos! A great memory! So very nice. I think I like the bottom photo best!! 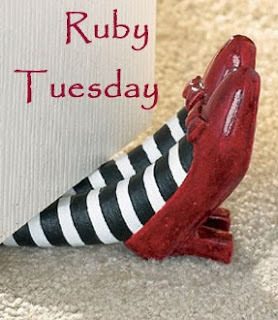 My Ruby Tuesday is big huge LIPS this morning...come by if you can? 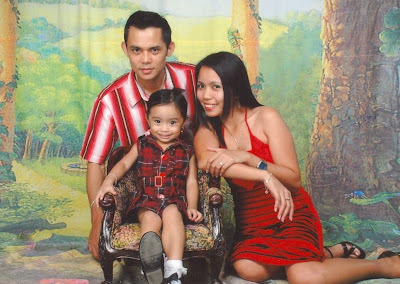 Wow lovely family pic phebs!